Happy! 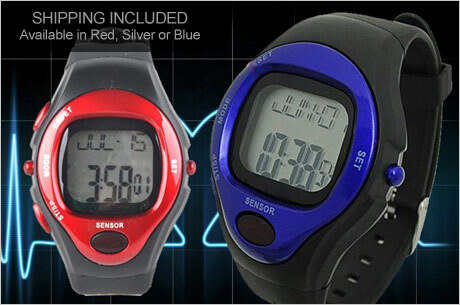 節約生活 in アメリカ: EverSave: A Heart Rate Monitor Watch for $17 Shipped! EverSave: A Heart Rate Monitor Watch for $17 Shipped!